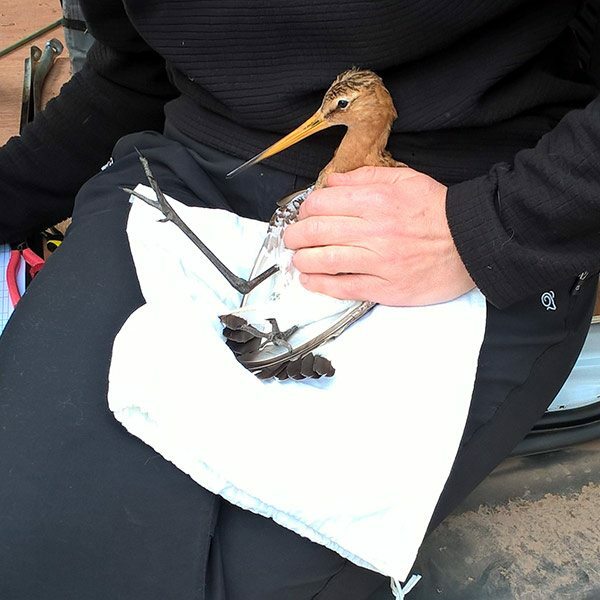 Two tiny geolocator devices were fitted to black-tailed godwits at the Nene Washes today in a bid to find out more about the birds migration movements. This is the first time that godwits breeding in the UK will have been tracked to their non-breeding grounds. 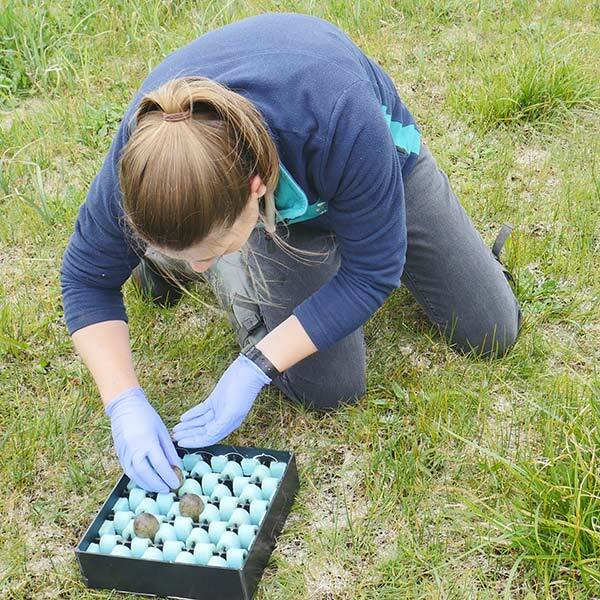 This research will help us to identify key non-breeding sites for the godwits and also provide more information about the timing of the godwit’s migration. Godwits undertake long and often complex migrations, but they generally return to the same site to breed each year. Black-tailed godwits of the limosa subspecies found breeding in Western Europe spend their winters in Portugal and Western Africa. Over the last two years, we have been marking individual birds from the washes using lightweight colour rings. These have already yielded some interesting sightings from the non-breeding ground, but we hope that we will find out even more by tracking a sample of the birds. The geolocators – weighing 1g – are attached to colour rings which can then be carefully fitted to the bird’s leg. 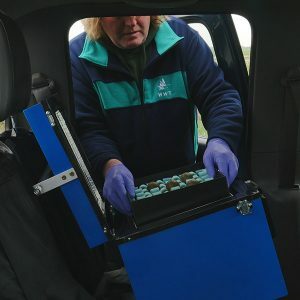 Geolocators record light levels – these can be used to determine latitude and longitude: essentially providing a location of the individual bird’s whereabouts at a snapshot in time. We are hoping that we’ll be able to fit more birds with geolocators in the coming weeks. We’ll have to be patient to see the results though – as we won’t be able to retrieve the data until next year when the birds return to the washes to breed. 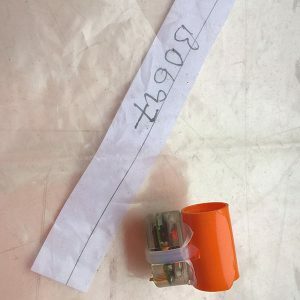 Posted in migration, monitoring, researchTagged geolocator, migrationLeave a Comment on Will Tiny Tracking Devices Reveal Godwit Migration Secrets?